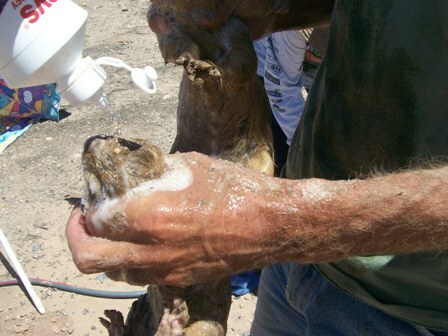 We promised to remove all Prairie Dogs from the lot at the corner of Bosque Farms Blvd and North Bosque Loop this year. So it is time to get started. We have started to have conversations with Prairie Dog Pals and they tentatively have room for our PDs for relocation. 2. Money to fund the project itself. This donation button is live. Please contact Karen at 505 934 8116 if you are interested in participating.